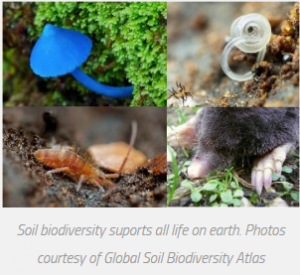 Soil biodiversity reflects the variability among living organisms including a myriad of organisms not visible with the naked eye, such as micro-organisms and mesofauna, as well as the more familiar macro-fauna. 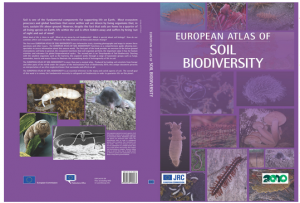 Soil biota contributes to the provision of ecosystem services in several ways. 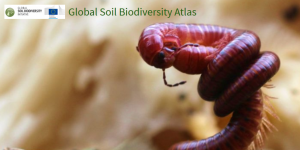 Two examples are the ability of micro-organisms to decompose pollutants and the increase of infiltration capacity by the presence of earthworm channels. 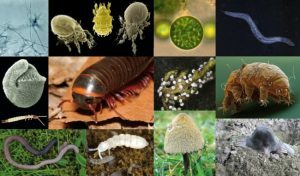 Examples of soil biota. Source: Joint Research Centre (EU-JRC).